Ooh La La is a mixed media by Stephanie Hessler which was uploaded on September 1st, 2018. 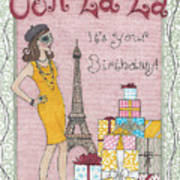 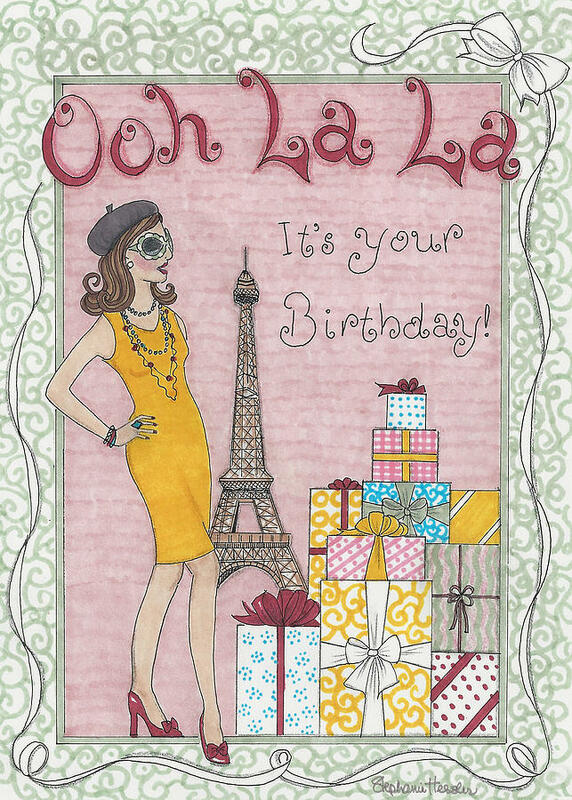 Ooh la la - it's your birthday! 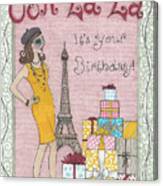 There are no comments for Ooh La La. Click here to post the first comment.